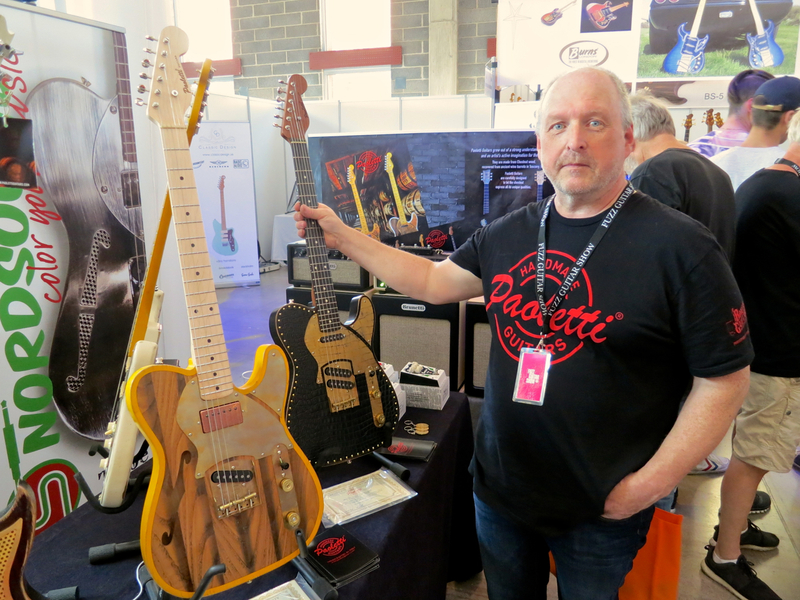 Fuzz Guitar Show 2018 – pictures are online now! • Saku Vuori’s Vuorensaku Guitars. 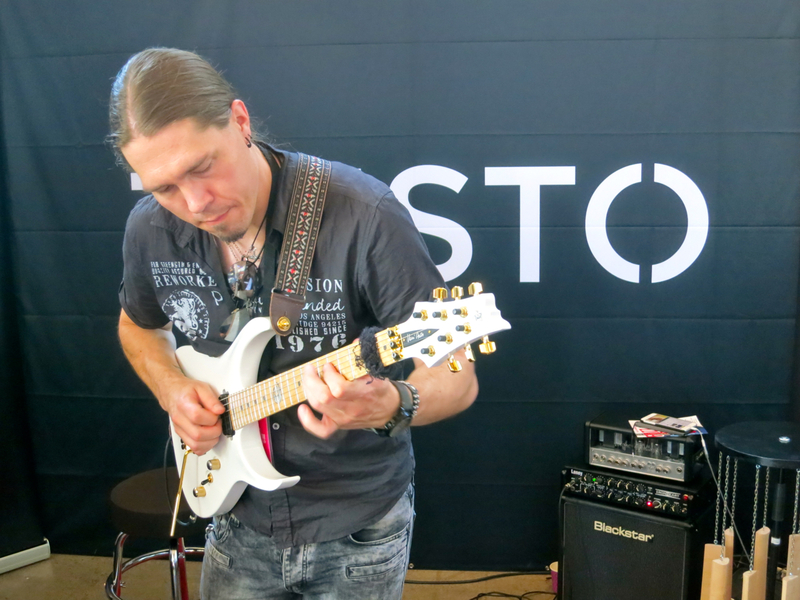 • Taisto Guitars – demoed here by Finnish guitarist Samuli Federley. 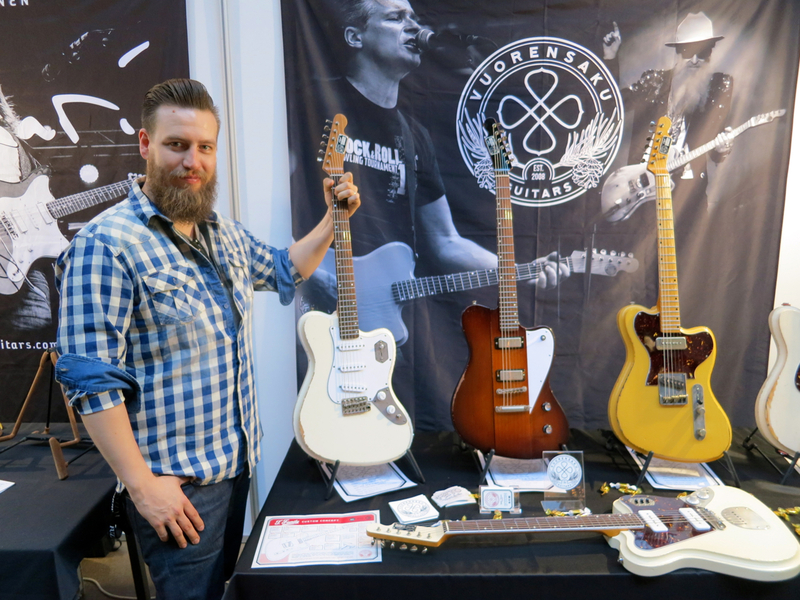 • Nordsound – distributor of Brunetti Amps and Paoletti Guitars, amongst other brands. • Bluetone Custom Amplifiers from Helsinki. 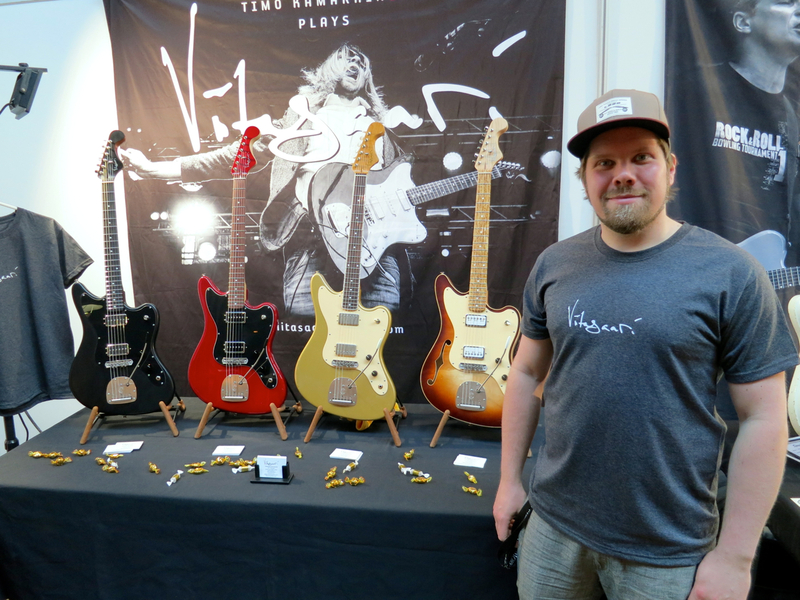 • And offset-specialist Olli Viitasaari’s Viitasaari Guitars. 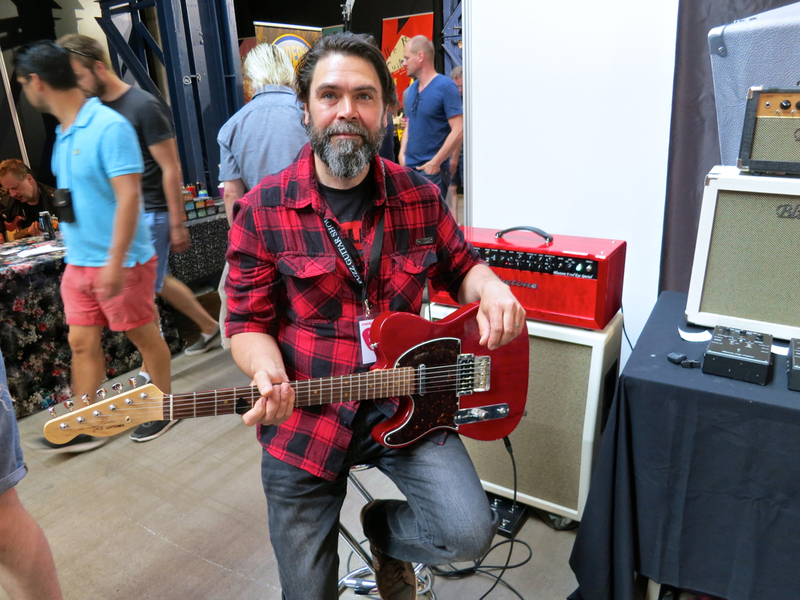 Find all Fuzz Show pictures HERE!